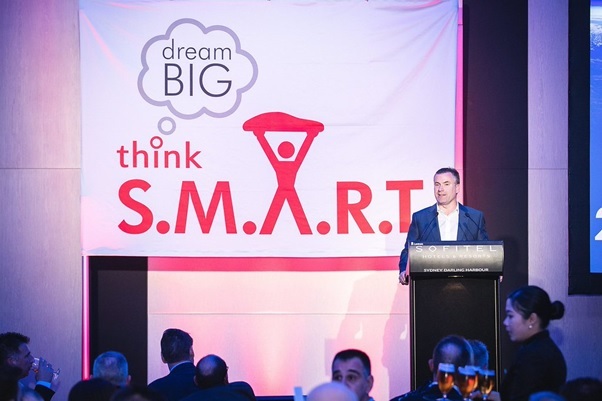 Capital S.M.A.R.T has celebrated another phenomenal year in style at their annual S.M.A.R.T conference – Dream Big, Think S.M.A.R.T held last month in Sydney. 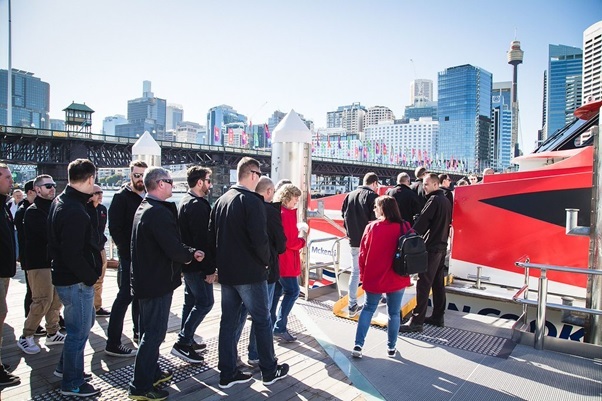 Over 160 plus S.M.A.R.Ties from across the globe landed in Darling Harbour eagerly awaiting the agenda for the weekend. 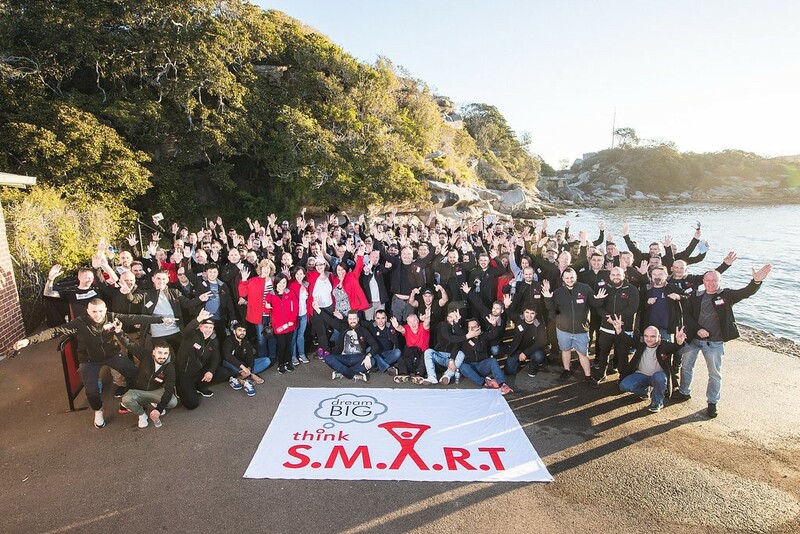 The entire crew donning their new S.M.A.R.T jackets boarded a ferry and were whisked away in style to Q-Station where CEO David Marino presented his vision for the future of S.M.A.R.T which included even more growth and exciting advances in technology. 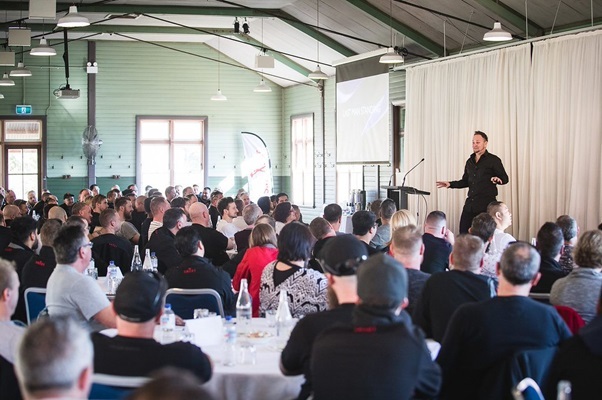 The S.M.A.R.T leadership team were then treated to an inspirational speech by Gold Medallist Short Track Speed Skater – Steven Bradbury who spoke about the hard work and dedication that got him a spot in three Olympic games and ultimately won him the gold medal at the 2002 Winter Olympic games. This was followed up by a series of action packed team activities on the banks of the harbour. 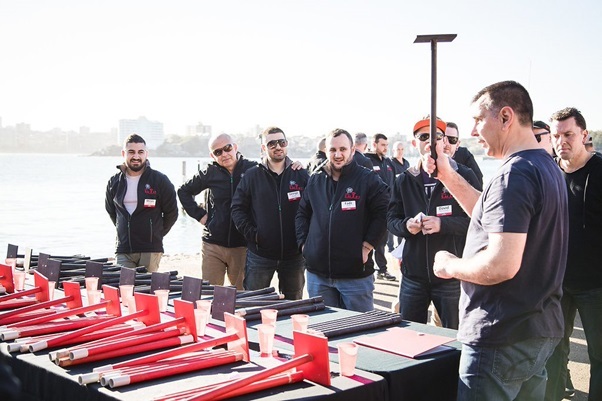 In true S.M.A.R.T style the competitive spirit was in the air and all teams banded together to try and win each challenge. 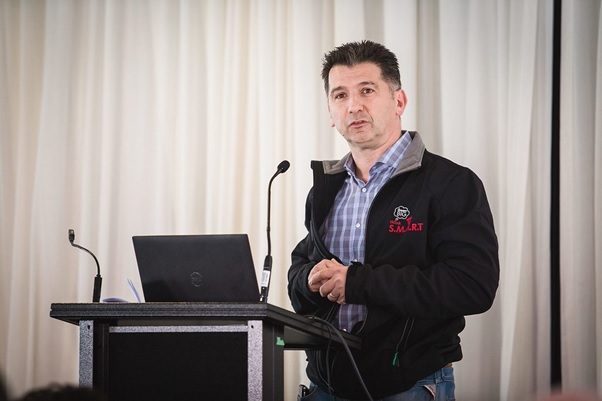 The evening followed with a grand Gala Dinner at the Sofitel Darling Harbour, hosted by COO Brian Thiele. The evening was in celebration of another fantastic year and recognised the top sites and individuals for outstanding performance. 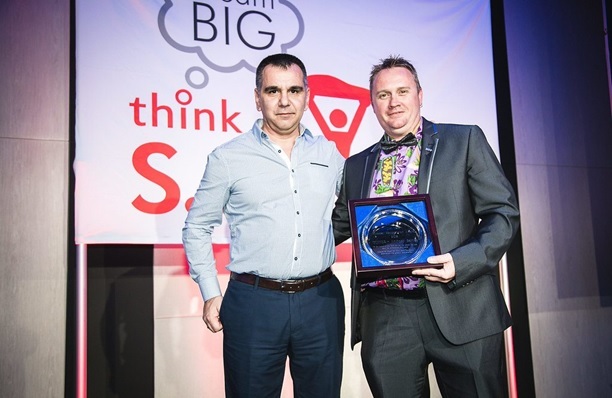 Taking out the S.M.A.R.T site of the year award for the third year in a row was the mighty Silverwater team who will be treated with an amazing trip overseas this year. 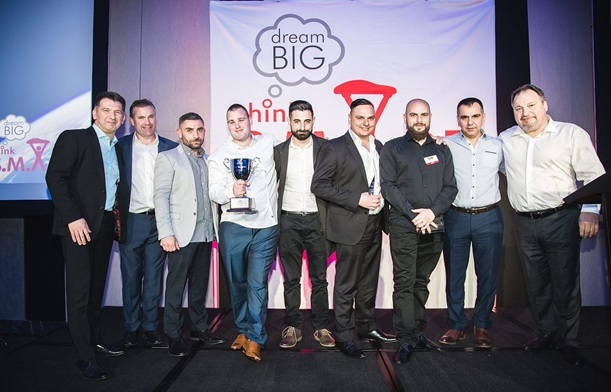 Nominees – Botany NSW, Darra QLD, Hornby NZ, Nerang QLD, Osborne Park WA, Silverwater NSW. The conference concluded on Sunday morning with a team building activity before fond farewells to colleagues from across AU/NZ. Another exceptional conference, another exciting year ahead for all at S.M.A.R.T.